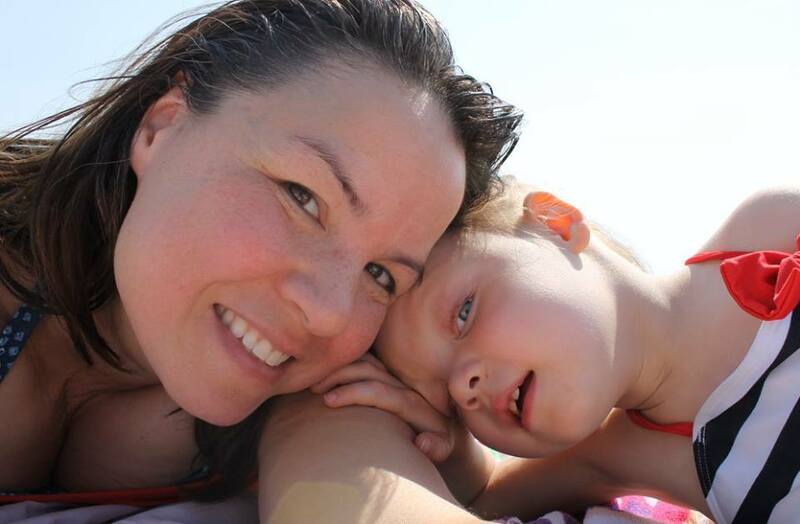 Last weekend we took a mini vacation to the beach with some family friends. We had a great time & made some wonderful family memories. The drive to the beach was long though & the drive home seemed even longer. Mai’s uncle downloaded her a movie on the Ipad before we left for our trip. It was for just in case she started getting punchy during the drive. She did great the first hour, but then started to get antsy. We started the movie for her. 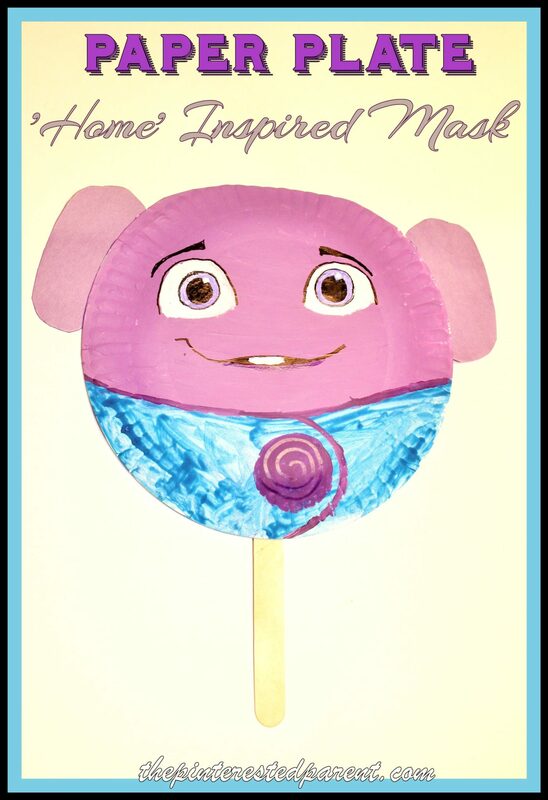 It was Dreamworks ‘Home’. As we drove, all I could hear were squeals & laughter coming from the backseat. 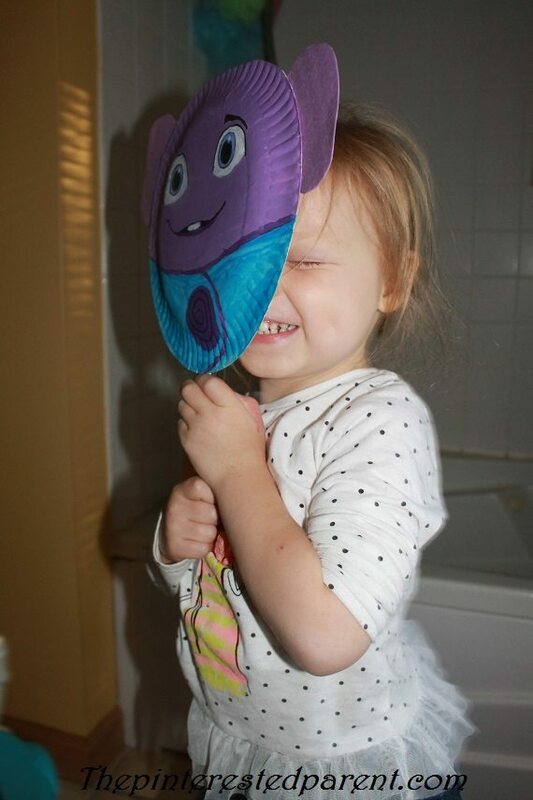 She loved the movie & quickly started to imitate the characters. My daughter loves to pretend play. 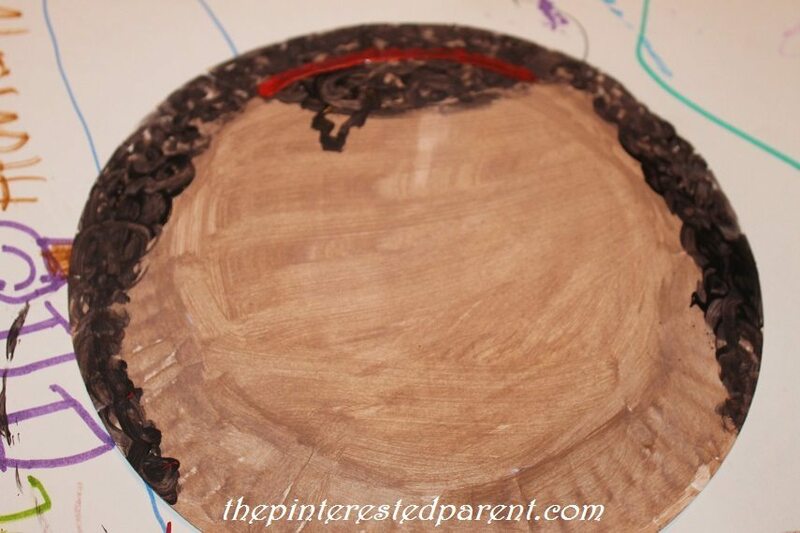 To encourage her pretend play, we often make paper plate masks. 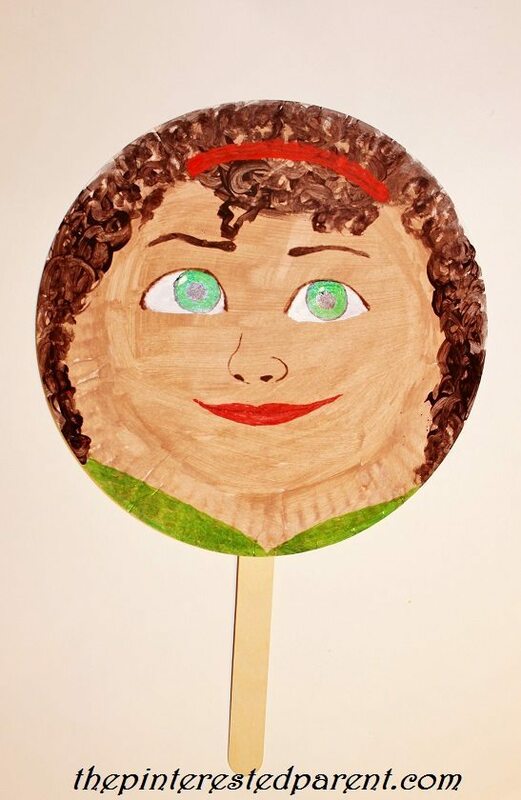 Last night, she very enthusiastically helped make ‘Home’ – inspired masks. Here is how. 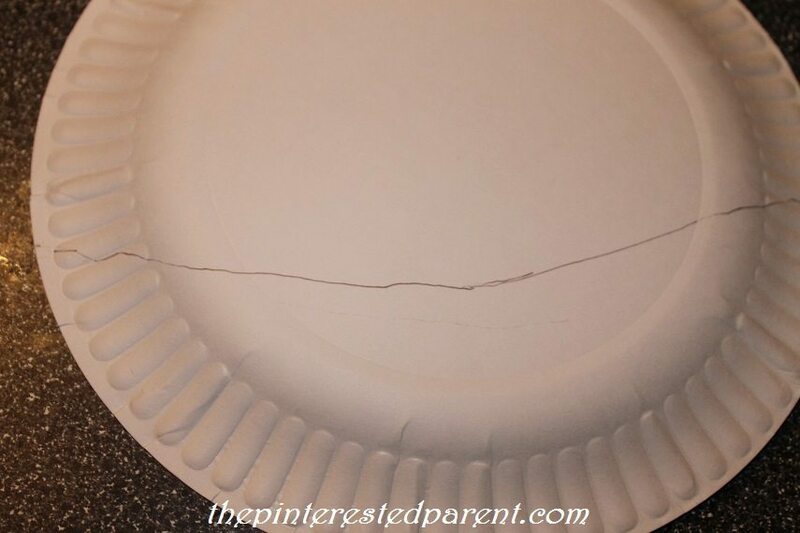 Draw a slightly curved lined about 1/3 of the way up from the bottom of a paper plate. Paint on the top of the line in purple. 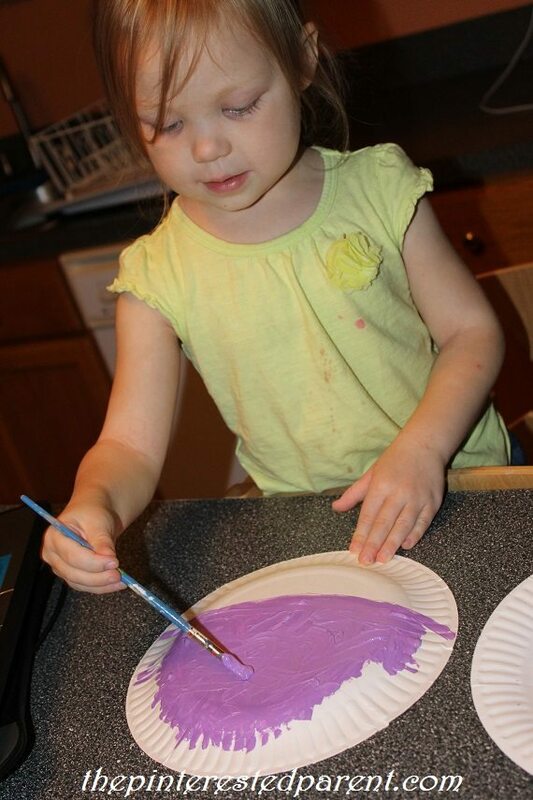 I helped my daughter by painting a strip of purple for her along the drawn line. I let her paint the rest. Paint under the purple in blue. 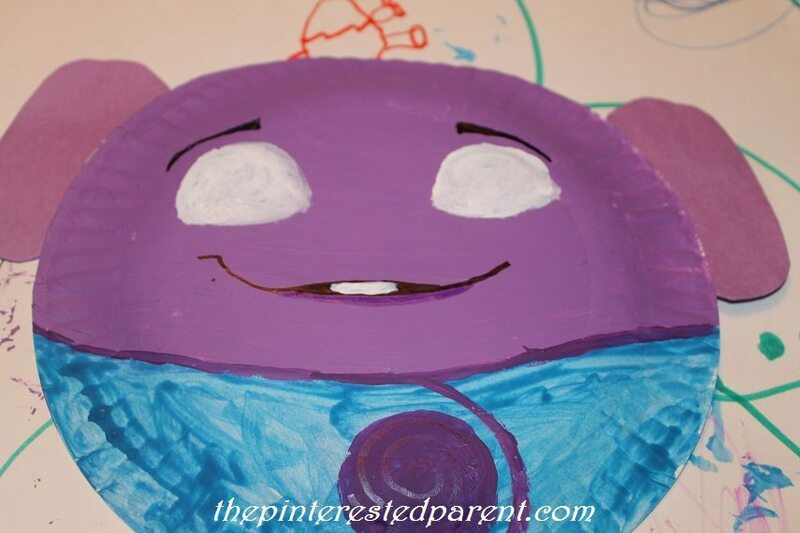 Outline between the blue & purple with a darker purple & then draw a curve to form Oh’s uniform. 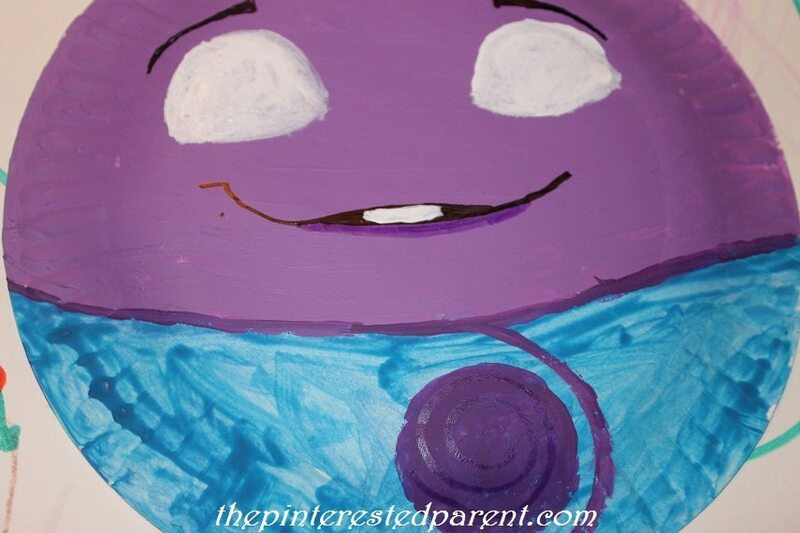 Paint a purple circle in the middle of the curve as show, Paint in the white’s of the eyes & use a Sharpie to draw in the mouth & eyebrows. The face does not have to be perfect. 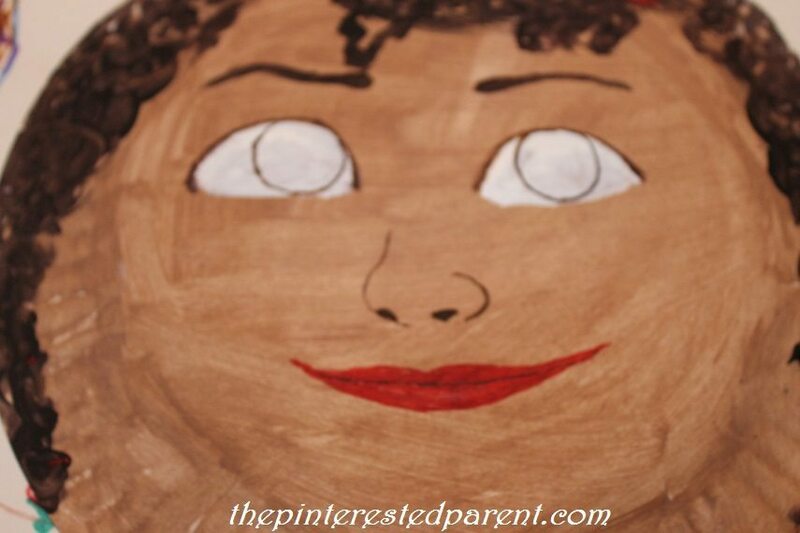 Your child will know who it is supposed to be. 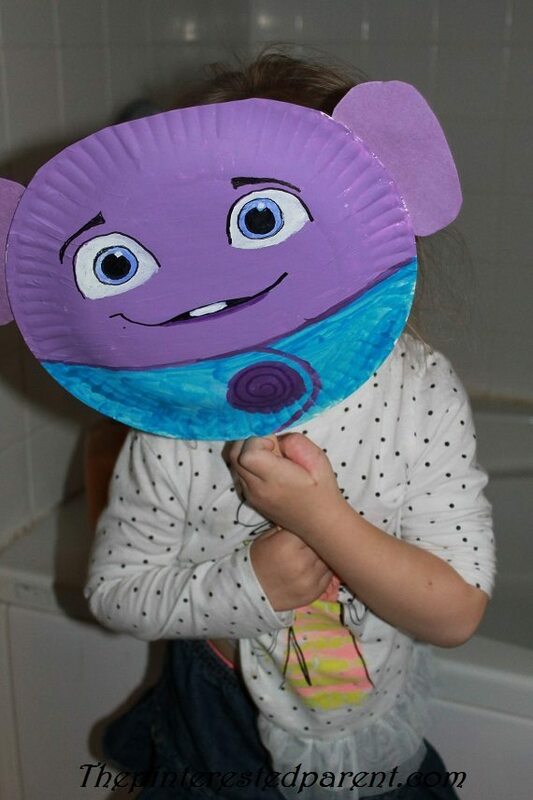 Cut long ovals out of purple foam & glue them to the side of the head. 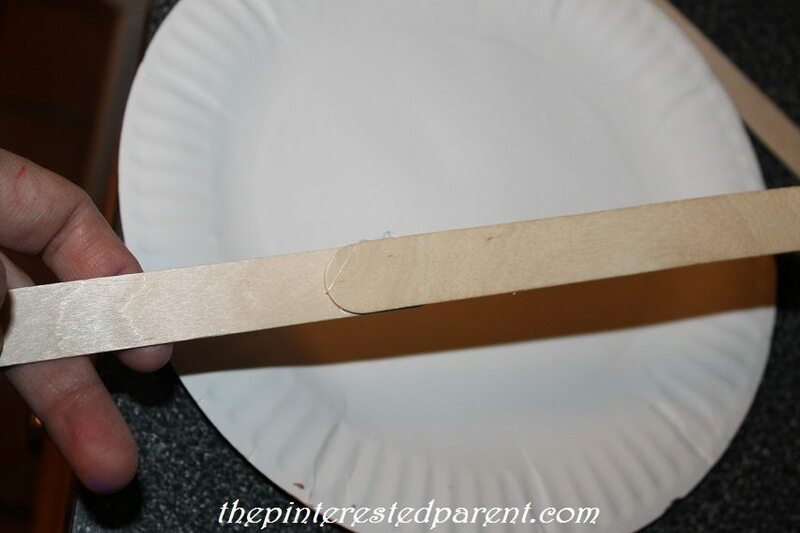 Glue two craft sticks together & then glue them both to the back of the mask. Paint in the eyeballs to finish off your mask. 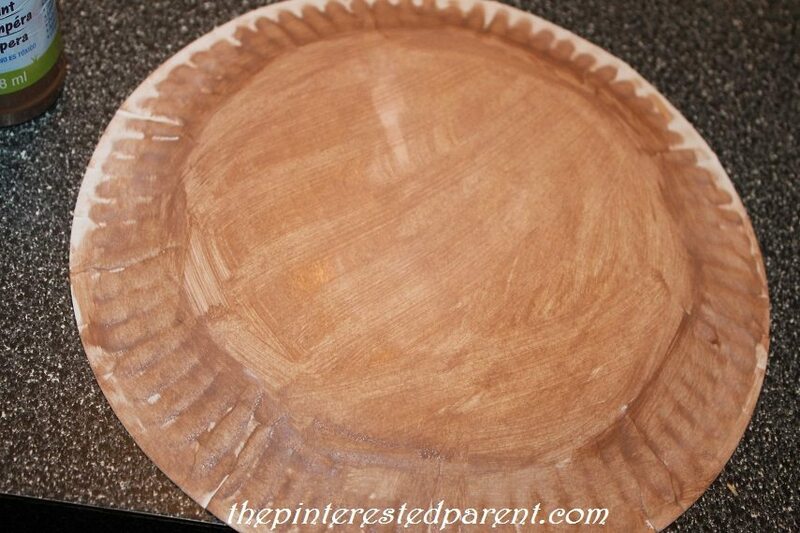 Paint the plate in light brown. 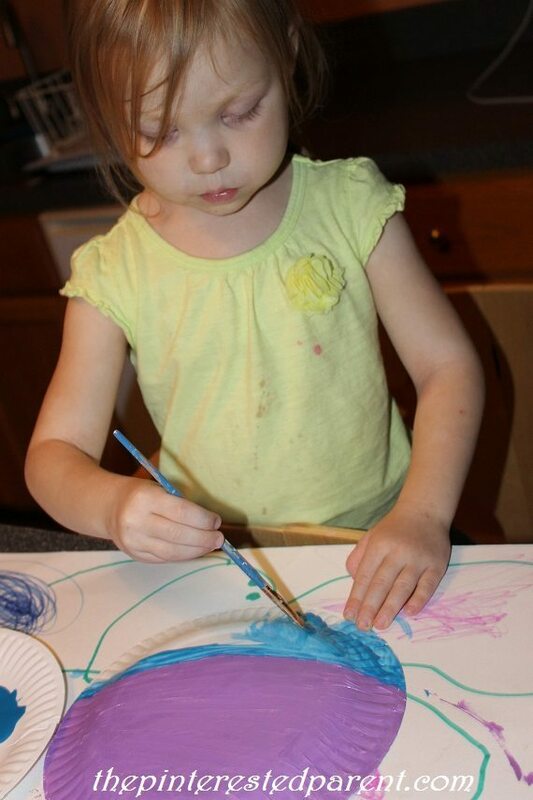 Paint in the hair using a swirling pattern to form curls. The headband is optional. Draw in the face. Markers work best on smaller details. Paint in Tip’s green eyes & her sweatshirt. Add the craft sticks for the mask handle. Mai could barely wait until these were finished. She stood next to me anxiously waiting for the masks to be ready. She loved them of course.